The first time you engage a lawyer to assist you may be an unnerving experience. Many people are not familiar with the legal process and are uncertain about any fees and charges they may incur. At City Pacific Law Firm Melbourne, we understand these concerns. That’s why we aim to provide a high-quality service at a value-for-money price. Our practice is built on establishing and maintaining long term relationships with our clients. We offer a no-obligation first half-hour consultation to give you the opportunity to find out whether you feel comfortable working with us. The initial consultation also gives us an opportunity to learn about your needs and to determine whether we can assist you. Provide you with an estimate for the cost of the work. If you approve the estimate, we’ll do the work and bill you only what was in the estimate. When you approve the estimate, we may ask you to deposit a retainer into our trust account. The money in this account still belongs to you, and remains yours until we complete the work and send you a bill. 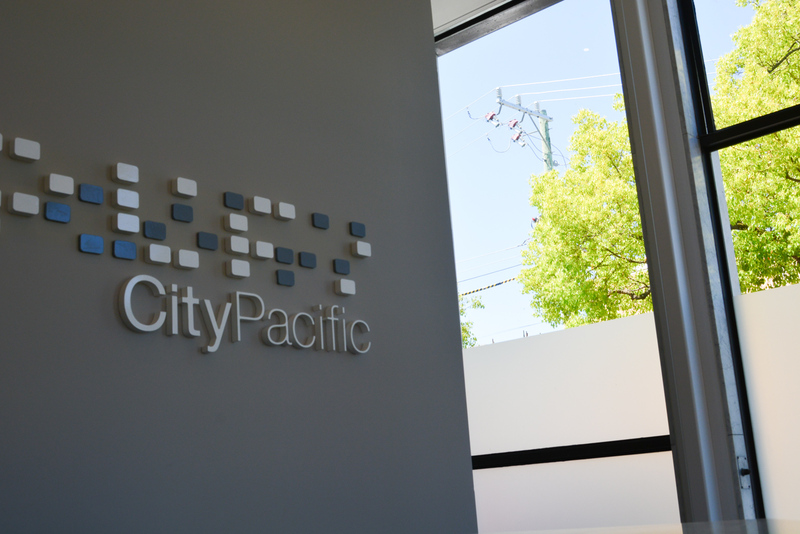 City Pacific Lawyers Melbourne has established a reputation as a respected law firm providing quality legal advice and services to corporations, SMEs, businesses, and individuals for over 20 years.